Zingari, the Italian word for gypsies. Everyone will know of the football team Preston North End but not many will know that Preston once had another team in the town. In the 1880’s, as football was taking hold and about to turn the game into a professional sport, organised leagues and before teams from Blackburn and Burnley became the local rivalry, Preston North End had competition much closer to home. It is believed the club got the name Zingari as they were a team without a ground, hence ‘gypsies’. 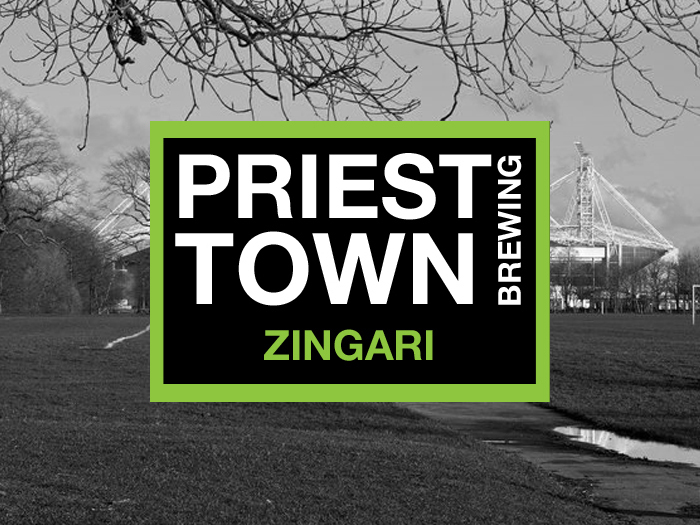 AT WHAT WAS THEN KNOWN AS THE PLEASURE GARDENS, A LEISURE AREA FOR PRESTONIANS WITH FLOWER SHOWS AND ZOOLOGICAL EXHIBITIONS LOCATED IN RIBBLETON CLOSE TO THE CEMETERY, THE PRESTON ZINGARI PLAYED THEIR FOOTBALL. 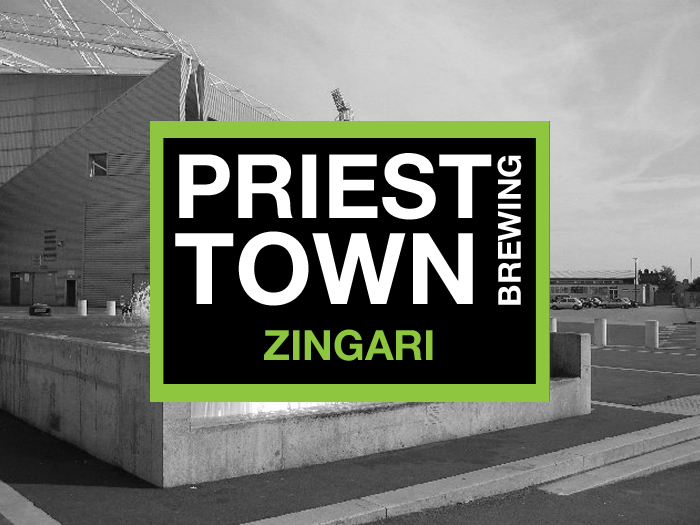 Unfortunately the town wasn’t large enough to support two football teams and whilst Preston North End went on to make history, the Preston Zingari were consigned to it.